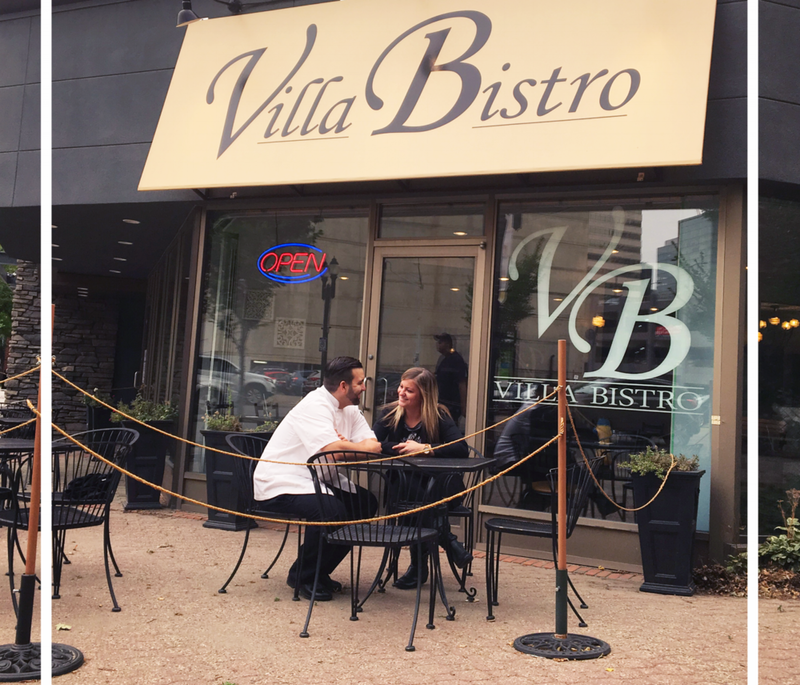 At Villa Bistro we offer all the quality of a fine dining experience in a casual, friendly environment. We want our guests to enjoy our take on high end comfort food and easy drinking cocktails. With food and wine being our passions, we are very excited to be able to now share our knowledge with our guests. Combined we have over 20 years experience in the restaurant industry and are excited to have our guests experience this journey with us. Thank you for considering Villa Bistro for your lunch, dinner, business event, social event or catering venue.